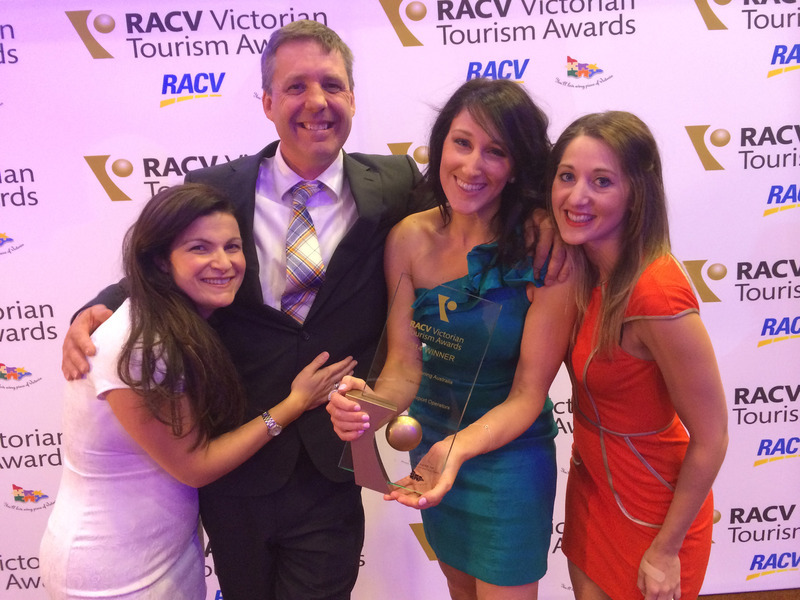 WINNER of the RACV Victorian Tourism Awards - Tour/Transport Operator Category! 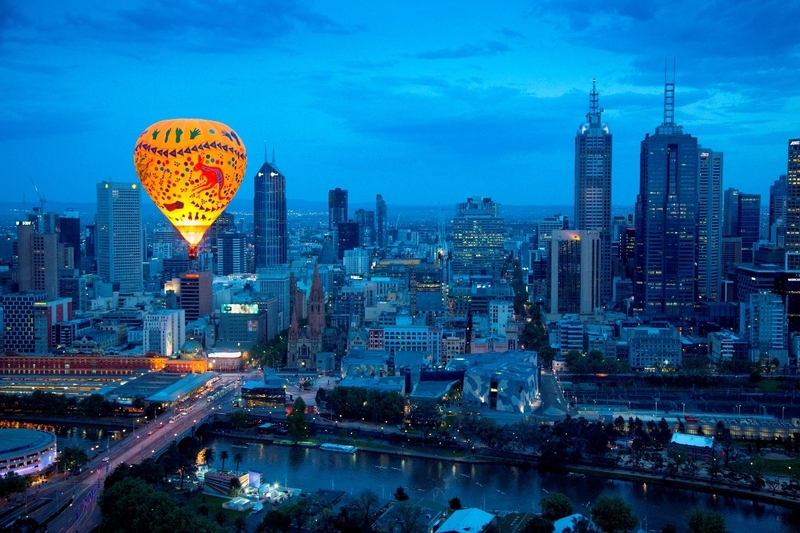 Top 10 ‘THINGS TO DO’ for under $5 before or after your Balloon Flight in Melbourne. 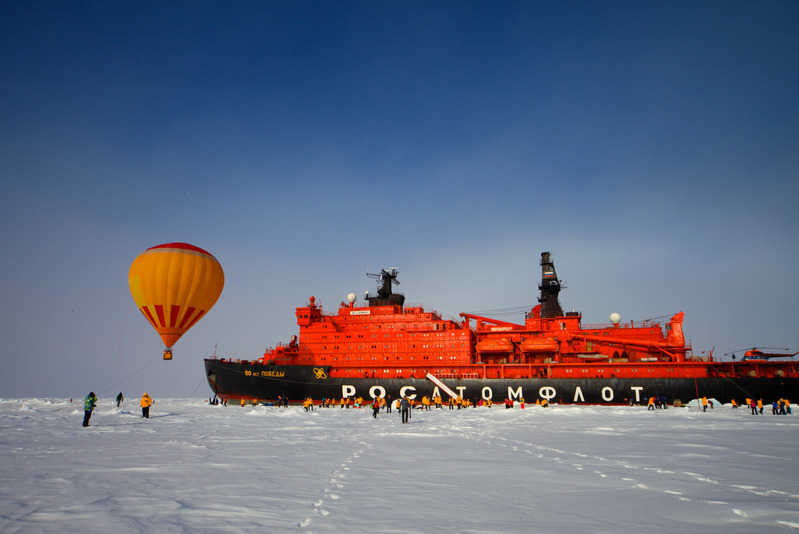 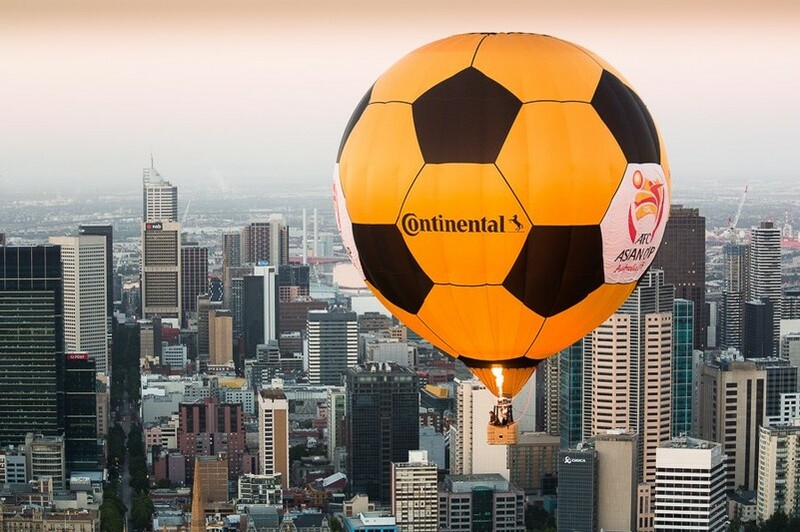 In January 2015, the 'Continental Tires' sponsored AFC Asian Cup hot air balloon took to the skies in Australia. 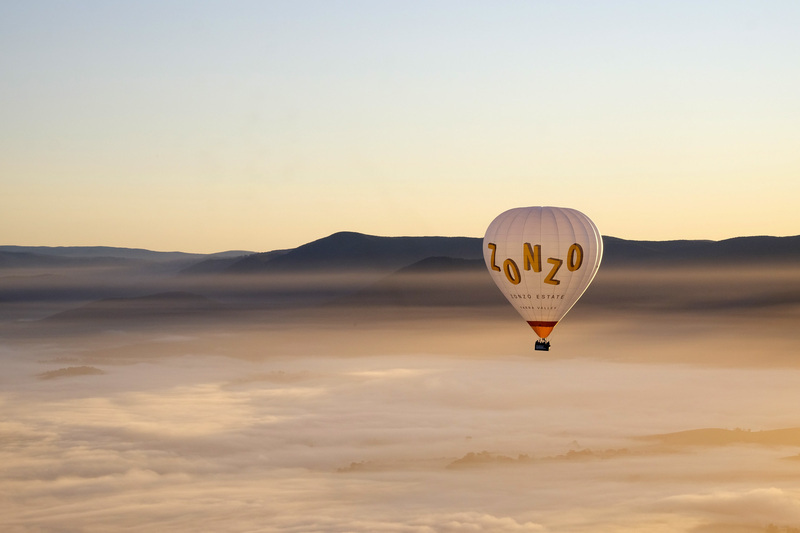 Kiff, the owner of Global Ballooning Australia managed the production of the balloon and was the pilot for this project, which was built in Spain in just three weeks to be ready in time for the Asian Cup. 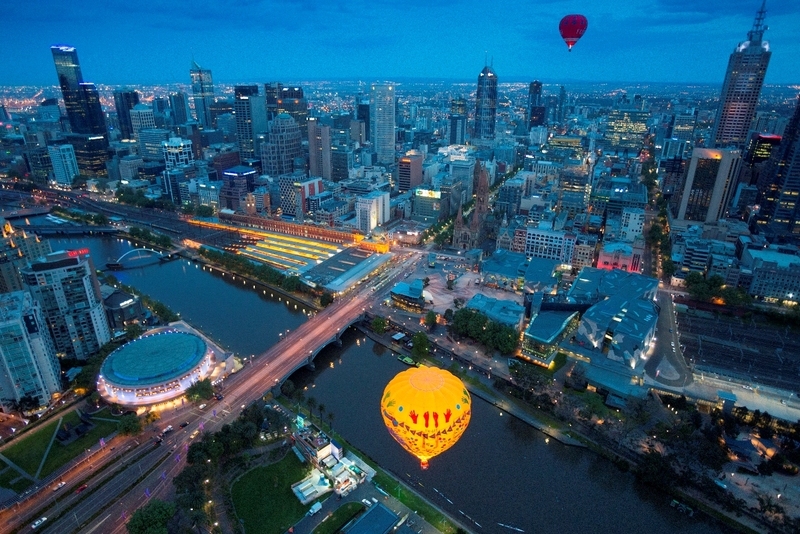 This soccer ball shaped balloon flew in five major match cities in Australia: Sydney, Melbourne, Canberra, Gold Coast and Brisbane to celebrate the football festival. 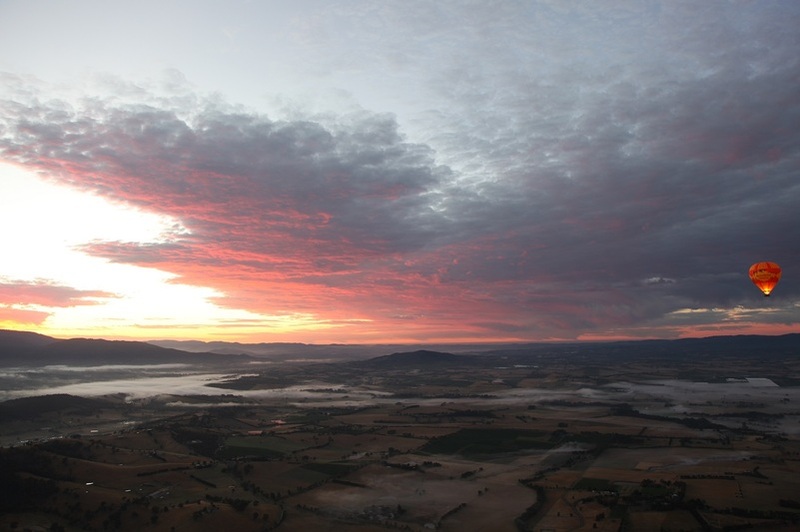 10 reasons you should book a flight with Global Ballooning Australia!